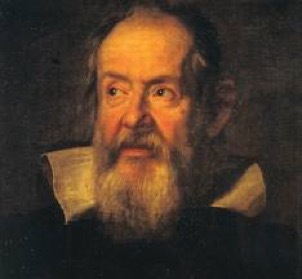 The condemnation of Galileo Galilei by the Roman Inquisition in 1633 is often cited as proof of an inherent conflict between science and religion. Do the historical facts justify that conclusion? Drawing from the trial transcripts and other primary sources, Manchester attorney Mark Attorri will offer a detailed look at this history-making case. Mark Attorri is an attorney with the law firm of Devine, Millimet & Branch in Manchester. He is a graduate of Dickinson College and the University of Virginia School of Law. 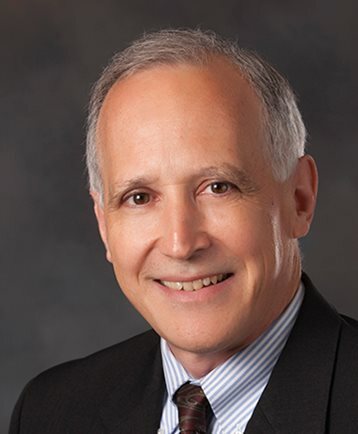 As a trial lawyer, a Catholic, and a former criminal prosecutor, Mark has a special interest in the history and legal procedures of the Inquisition and the Galileo trial in particular. He has lectured on the Galileo case before academic, professional, and public audiences and has made numerous pilgrimages to Italy to visit the sites of importance to Galileo’s life.